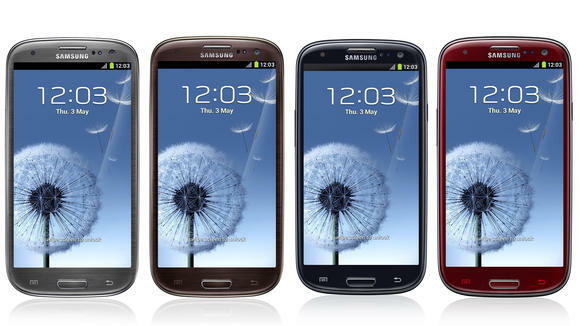 Samsung has released the sales figures and according to them, the company has sold, 30 million Samsung Galaxy S III devices worldwide. That’s quite the impressive figure, and shows a substantial growth of 10 million units in just two months. Samsung’s announcement comes on the heels of news in which the company said 3 million Galaxy Note II units have been sold across the world. It’s fantastic news for Samsung, and Android as a whole, as we head into the busy holiday season. Samsung revealed just how much time and effort went into the making of its S III, and the numerous rave reviews — and now, sales — show it was all time well spent. With Jelly Bean rolling out to the device all over the world, the sales are expected to only increase during the final stretch of 2012.
yes it's really stunning smartphone! The Galaxy Note 2 also broke some records, it sold 3 million times in 37 days. way better dan the Galaxy Note 1!